The Sydney Bridal collection by Tanya Anic is inspired by the abundant beauty of the endless horizons. One of the most awe-inspiring cities in the world, Sydney is the source of abundant beauty when it comes to planning beachside weddings. Settings range from private sandy beaches to the North and South Heads to the iconic Sydney Opera House. Endless blue skies, stunning horizons and majestic ocean scenes, all create the perfect backdrop for an unforgettable wedding. 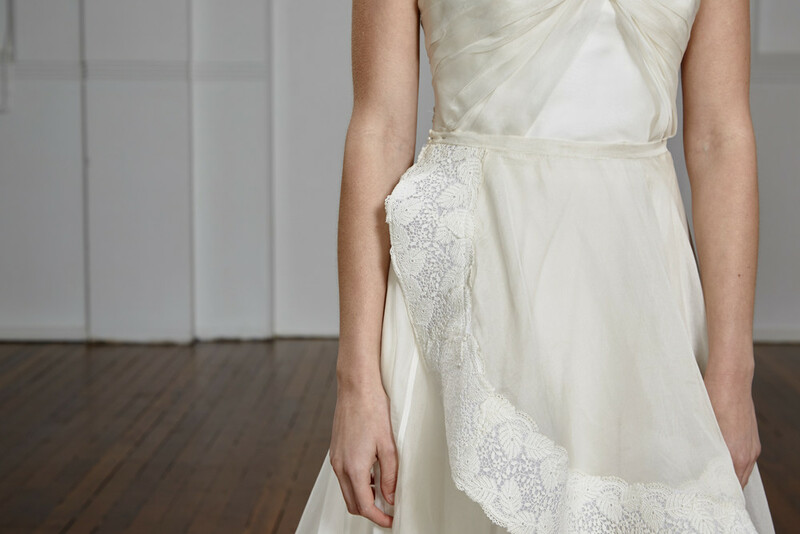 From her studio in Double Bay, Australian designer Tanya Anic has created the perfect beach and sun- inspired bridal gown collection to reflect the many attributes of Sydney. 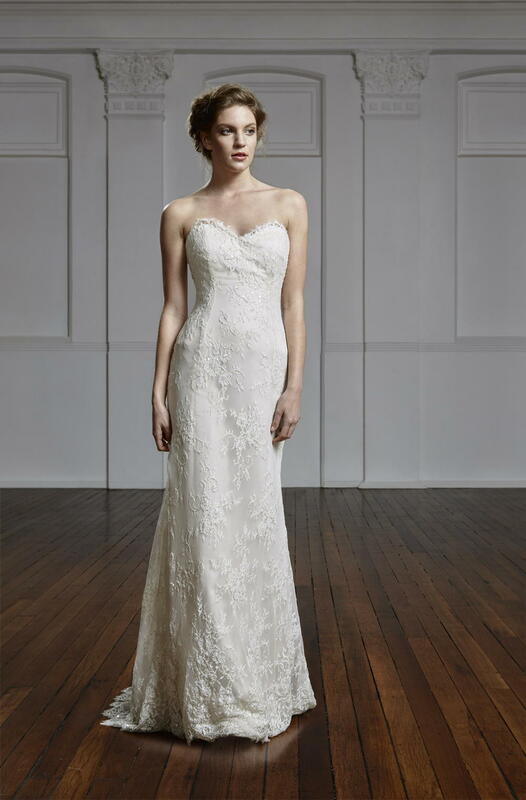 The Sydney Bridal Collection features luxe-lightweight fabrics, beautiful laces, embossed patterns, removable skirts and light-catching embellishments of crystals and pearl beads. You can view details of each gown from the Sydney Bridal Design Collection or to find out more contact Tanya Anic for an appointment.